It’s easier than you think, and it’s totally worth the effort! 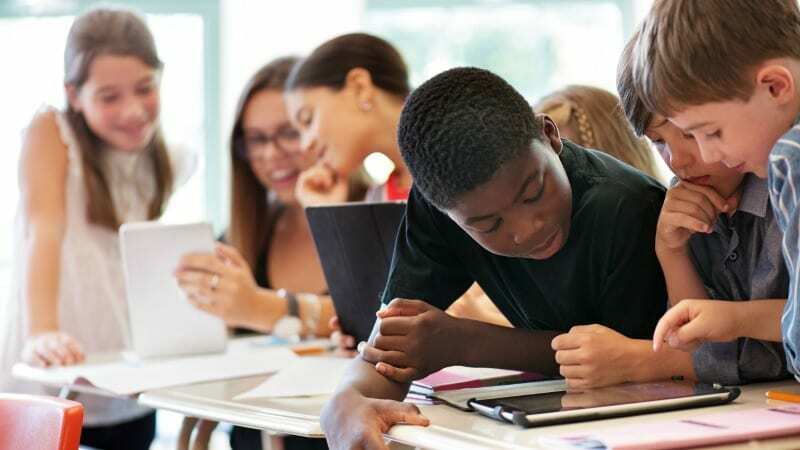 Classroom escape rooms (or breakout challenges) amp up the engagement and problem-solving opportunities in your classroom. The trick is to get kids used to the tool so you can use it with any content without having to explain the rules over and over again. Here’s how to make a classroom escape room work for you. 🔐 1. Get your box and locks ready. The first thing you have to do is get your box ready and learn how to use your locks. You can buy boxes and locks or just use digital breakout challenges from Breakout.edu. They are super supportive and can give you a great intro on how it all works. You should have at least three locks to make it fun. Test them out—learn how to set them and how to clear the code. There are so many fun ones to choose from, and all can be found online or at a hardware store. For even more spy fun, add invisible ink to the challenge. Blacklight Flashlight You’ll need this to read the invisible ink! 🔐 2. Set the purpose. Show kids how to quench their curiosity by teaching them how to find answers. The first step is to decide what the purpose of each escape room challenge is and then to tie every action, clue, and answer to this purpose. Don’t expect the escape room activity to do the teaching for you. Instead use it as a way for students to explore what they’ve learned already. If you want your students to learn the first thirteen British colonies in North America, make sure you send them down a path to discover them. 🔐 3. Create a story with puzzles and riddles to help kids understand what they need to locate. This is a super fun way to get kids to remember what they’ve learned. 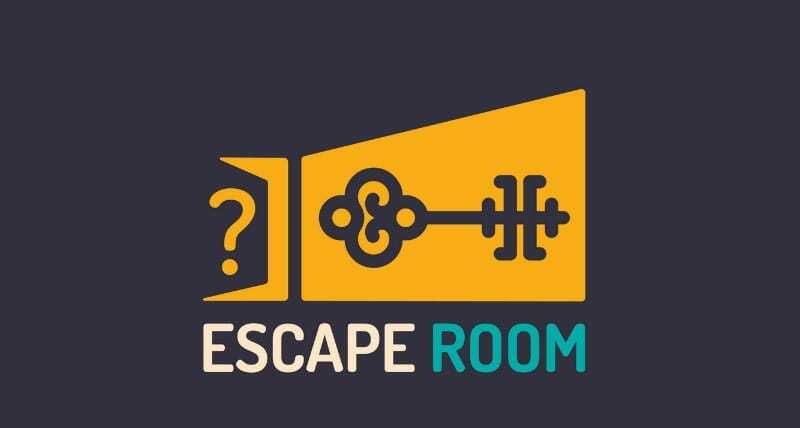 Start each escape room challenge with a story featuring a problem that needs to be solved. Don’t tell too much at once. Let the story unfold as students find clues. Ben Franklin woke up on his twelfth birthday and discovered … This first riddle that opens a number lock might have the answer 01-17-18 because that would be the date of Ben’s twelfth birthday! The great thing about escape rooms is that the puzzles the students need to solve in order to “win” or “escape” don’t have to be overly complicated. Close readings with questions afterward, whose answers have certain letters highlighted, will work just fine. You can also try math problems whose numbers are a lock combination. Or maybe you want to try a riddle about an event in social studies. These can all be used as tasks in an escape room lesson. It’s often good to make one or two tasks fairly simple. It builds confidence and makes the students more eager to continue. Too many challenging tasks can leave our less confident students readyto quit. The key is a balance between easy, moderate, and challenging tasks. 🔐 4. Organize all the clues and activities. This step is probably the most fun (aside from watching the students doing the escape room activity) as well as the most time consuming. Once you’ve decided what concepts you’ll be asking the students to review and what types of puzzles you will use, you can begin to organize the activity. It’s often helpful to role-play (mentally) your activity before you run through it with a class. Pretend you’re the students. What do you want them to do from the moment they enter the room until the moment they’ve “escaped” or “won”? Is anything too easy? Unclear? Make sure they are challenged, but not overly frustrated. Then, build out each step by making sure that it makes sense logically to arrive at the correct answer. 🔐 5. Get everything ready to go. You have to run through the activity in your mind to make sure you’re not missing anything important. Now it’s time to set out your lock box. If you’ve got a lot of kids and you want to be sure they all participate, you might want two or three lockboxes. Consider asking your PTO for help funding these awesome educational tools or make a project on Donors Choose. Next, make sure your task stations are ready to go. At each one, you might set up a task card with all the materials needed for this task. If you don’t have a lockbox, consider handing each group of students a piece of paper with four squares on it. Once the group thinks they have solved the task correctly, they write the answer in a square and raise their hands. You’ll check the answer, and if they are correct, you can stamp (or sticker) their box. 🔐 6. Create a buzz! Get your students pumped for this new experience. Make signs that say something like, “The escape room is coming. Are you ready?” and hang them around the room. Put the box with the lock on it in a prominent location in the room and refuse to answer any questions about it, telling students that they’ll find out soon enough. Students eat this stuff up! You’ll reap the benefits from this front-loading of excitement when your class can’t wait to get started. 🔐 7. Let’s get ready to ESCAPE! The day has arrived! Today the students will be experiencing your escape room. Feel free to go a little overboard with your theme or decorations (signs with messages like “Do you have what it takes?” suspenseful music, etc.). Most of all, take a breath because you’re in for a fast-paced, super fun day. 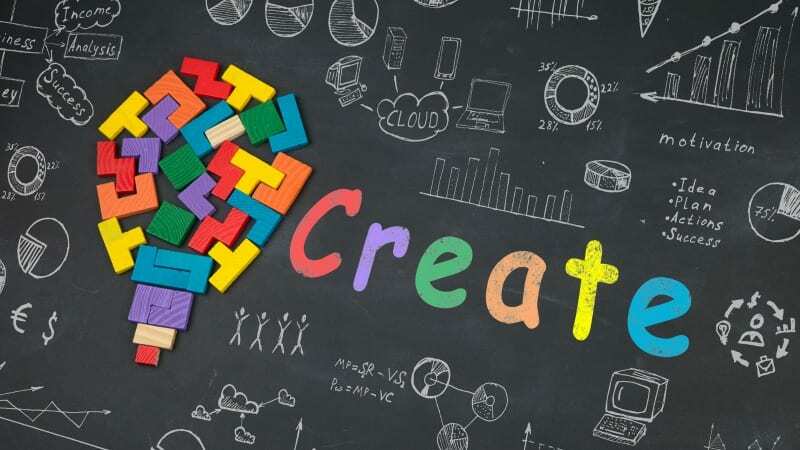 Your students are going to love this, and you’re going to love seeing them excited about learning and working collaboratively, persevering through challenges. At the end, they’ll walk out of your room talking about how the day was awesome. One important thing to remember is that they will be confused and might want to give up. They might fight with each other (and with you!). This is part of the process. It’s messy and not totally clear, but neither is true learning and following up on things you are curious about. Let them push through. 🔐 8. Take a breath and time to reflect. 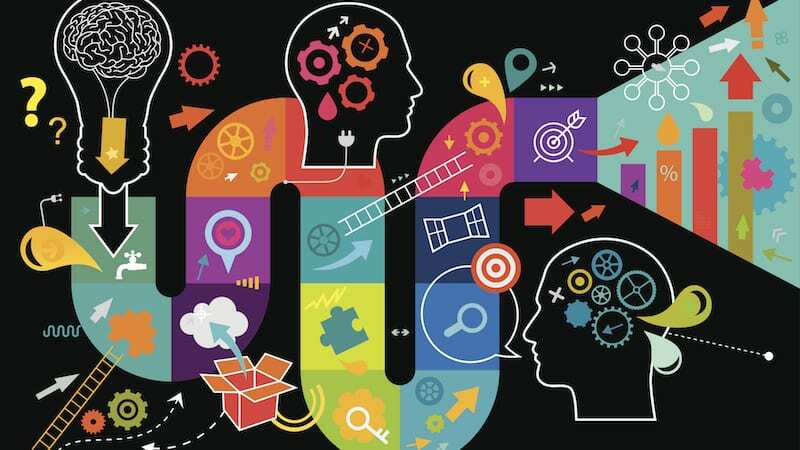 Once the escape room activity has ended, make sure that both you and your students make the most of the experience while it’s fresh in your minds. When the students arrive to class the next day, give them time to reflect on their experience. What did they feel they did well? 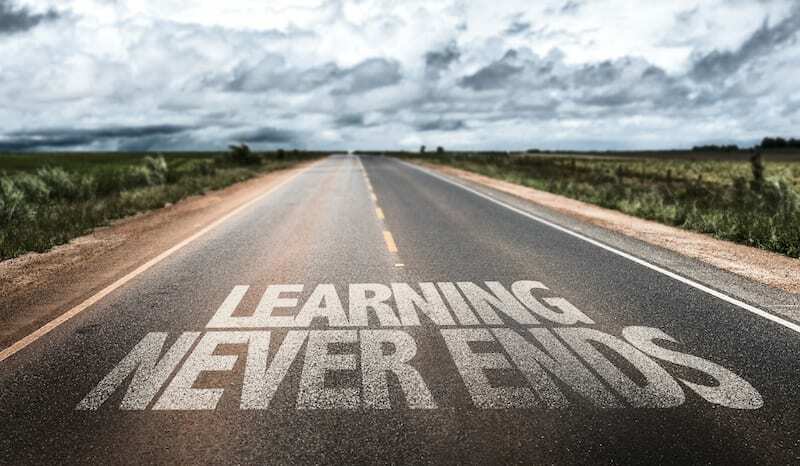 How did this experience enhance their learning? Not only can this be part of the grade for the activity, it will also give you valuable information for your own reflection. As you reflect, consider both what went well and what didn’t work. Taking time for this integral step in the planning process will make your future escape rooms that much better. So what are you waiting for? Start planning an escape room today! 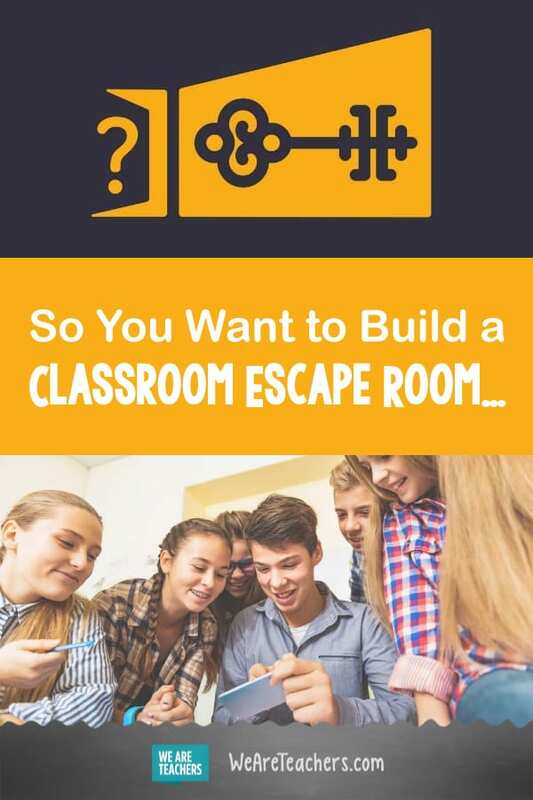 Have you done a classroom escape room? How’d it go? Come share in our WeAreTeachers HELPLINE! group on Facebook. Plus, the best team-building games and activities for the classroom.